Arcana offers a comprehensive array of property and casualty insurance products to protect Dealers and their assets. From building and contents to your collateral to your employees and your financial assets, we have the insurance programs that can be customized to fit your protection needs. But more importantly, we understand your need for responsive customer service, and we deliver. When you work with us, you can expect unmatched efficiency and ease-of-doing-business – from ordering or cancelling insurance. 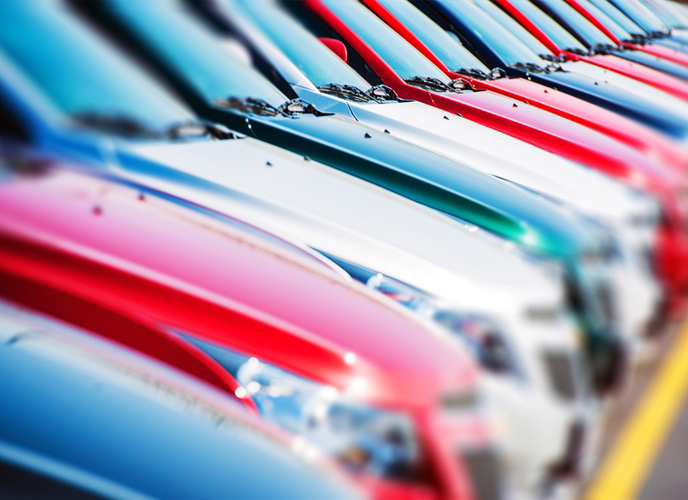 “Deal Protector,” our collateral protection insurance program for BHPH dealers is completely automated and can be customized to meet your needs from an electronic order only program to a completely automated tracking system to track your borrower’s insurance. And our garage liability, dealer open lot, building and contents and worker’s compensation programs will be underwritten to satisfy your risk profile and insurance needs. 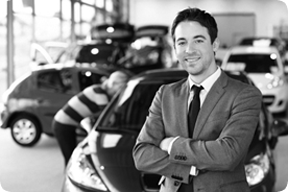 As an Automobile Dealer, you will benefit by doing business with Arcana Insurance Services. Contact an Arcana Agent today to discuss how we can help you with your protection needs.